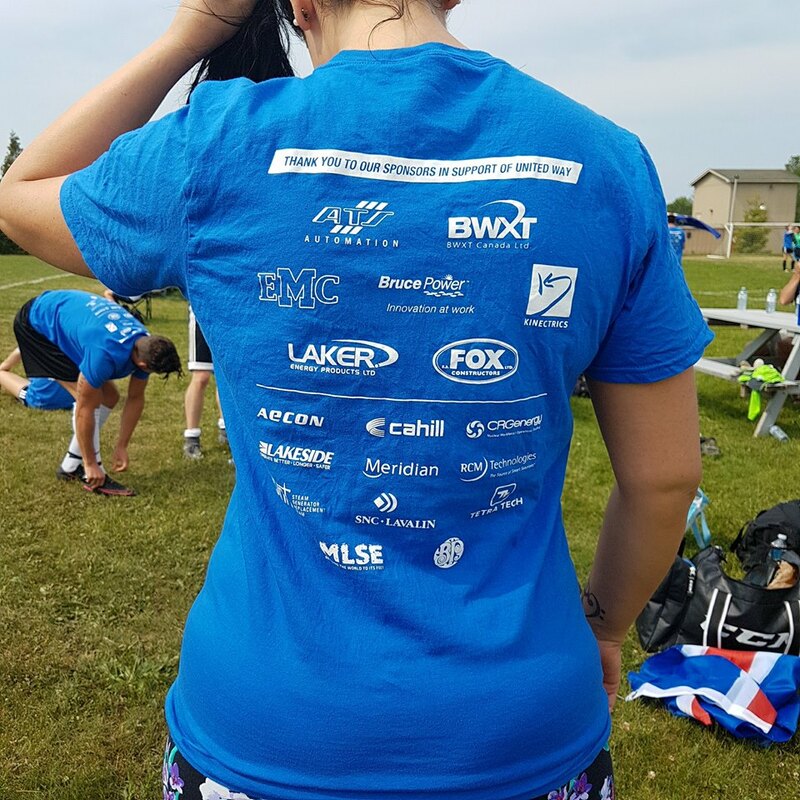 Bruce Power employees, supplier partners and community members took to the soccer pitch on the weekend to compete for the second annual Challenger’s Cup, while raising over $64,000 for the United Way of Bruce Grey. The Challenger’s Cup was held June 16 and 17 in Kincardine, and was won by the defending champions from RCM Technologies. The Challenger’s Cup fundraiser is part of Bruce Power’s three-year, $1.6 million fundraising commitment to the United Way of Bruce Grey, which began in 2017.